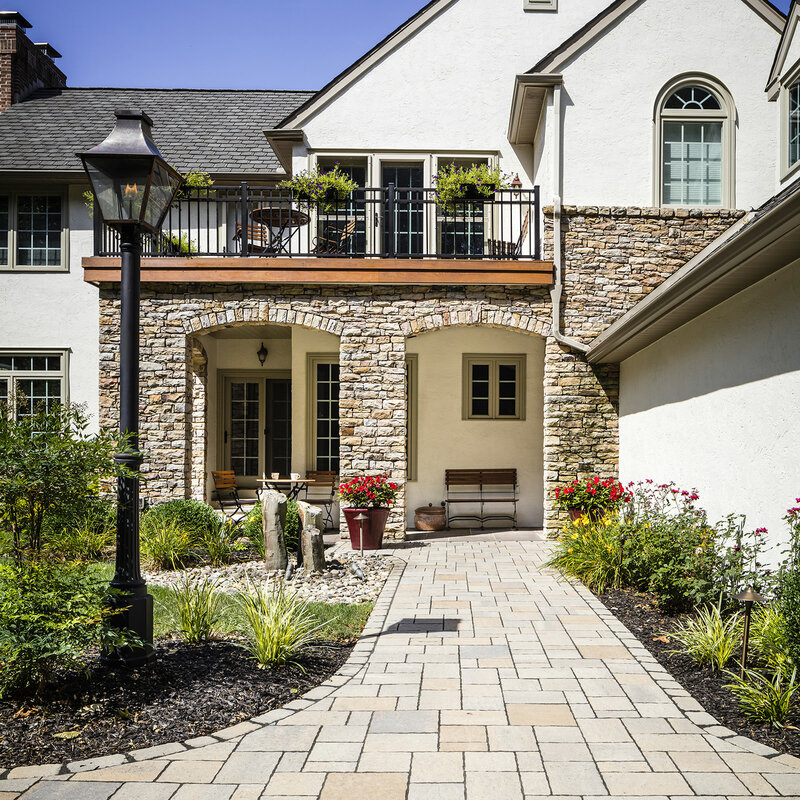 Just when you thought outdoor building materials couldn’t get any better, Azek Building Products swoops in and changes the game. 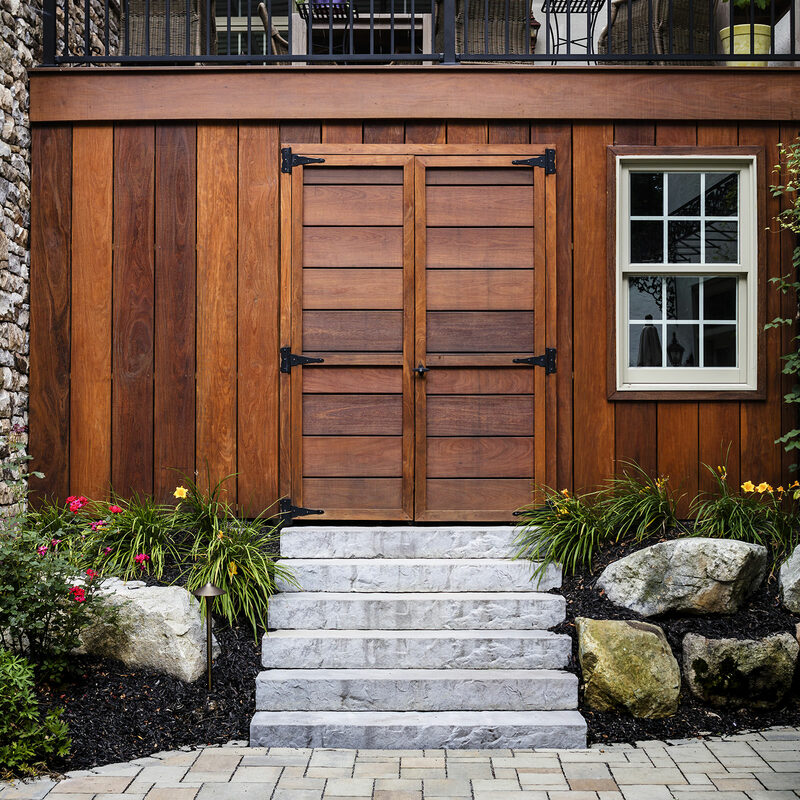 Azek manufactures premium exterior building products that are low maintenance, beautiful and durable. 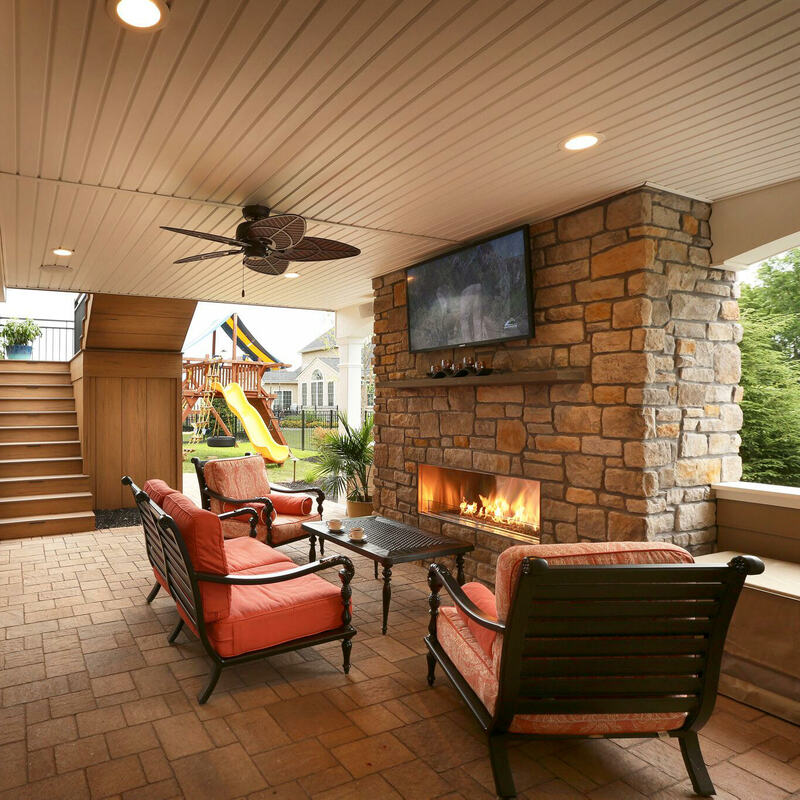 Azek is responsible for raising the bar in the outdoor building material world with products like outdoor trim, moldings, porch materials, railings and pavers. 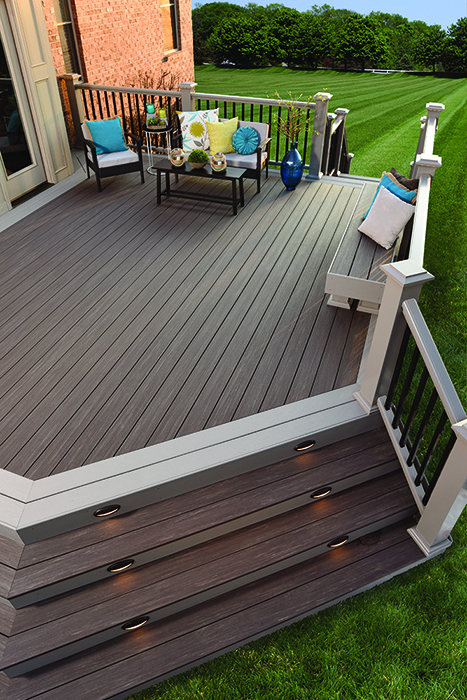 Today I will be showcasing the Azek Vintage Collection, Azek’s new line of decking material. Capped cellular PVC is a synthetic wood material that has the look and feel of real wood. This type of material is quite dense, so when knocked or trampled on, it emulates the sound of real wood, not a hollow plastic. Capped cellular PVC does not require painting, is stain and scratch resistant, mold and mildew resistant, impervious to moisture and insects, and won’t crack or splinter. With all of this in mind, how could a manufacturer make it any better? Take all of those positive qualities and then make it look ridiculously close to real wood, by texture and color! Azek Building Products Vintage Collection has done just that. Coming in three different colors, this series has set out to impress. 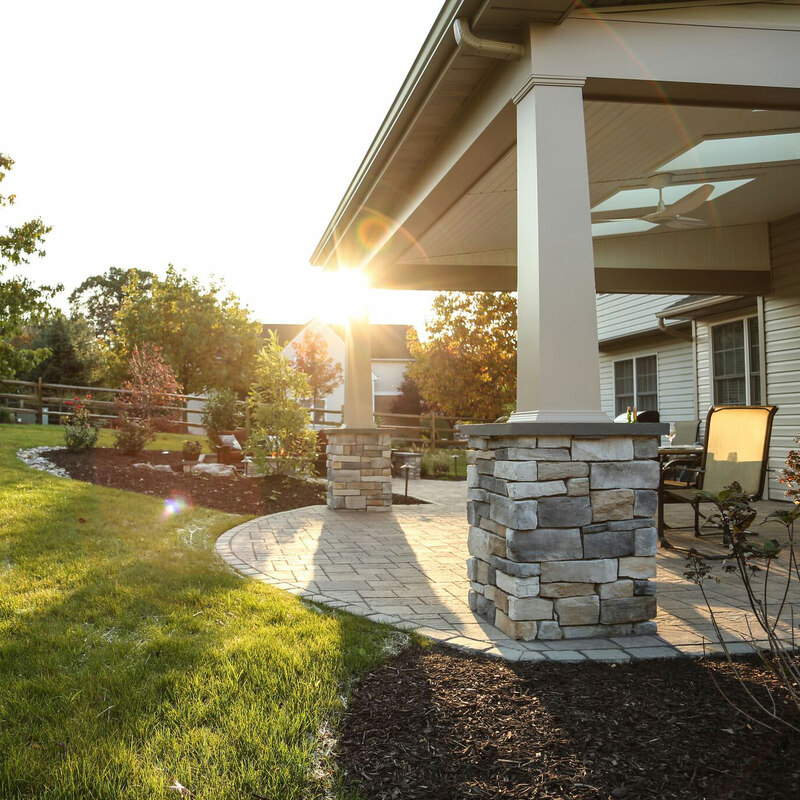 VP of CPG Building Products, Michael Gori, has said, “Like fine aged wine the rich looks of the Vintage Collection offer broad appeal, while low maintenance performance characteristics are second to none. 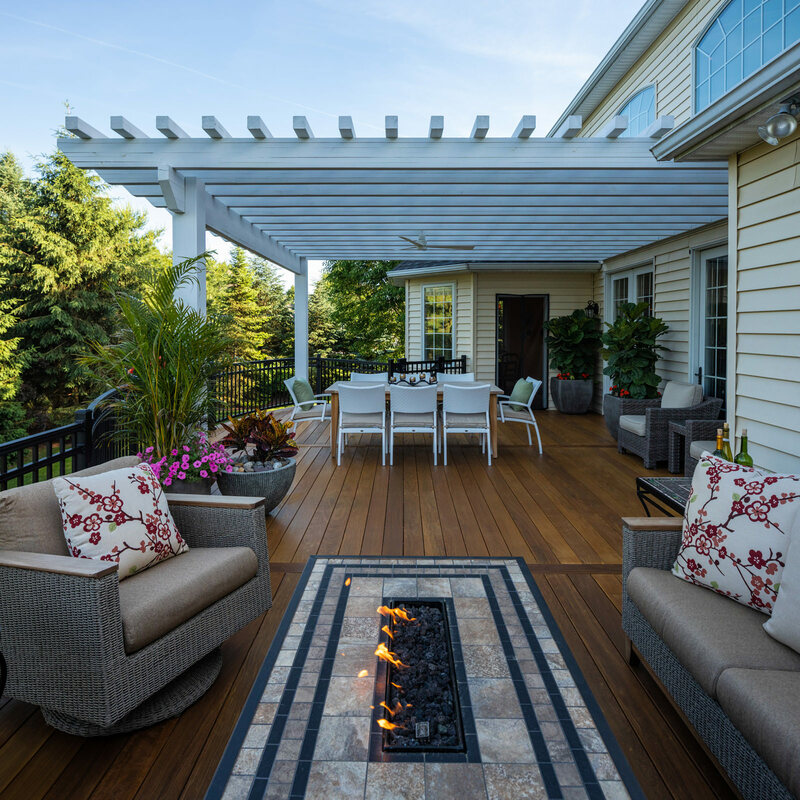 With this introduction, the Vintage Collection clearly represents the next evolution in capped PVC decking.” Coming in Mahogany, Cypress and Dark Hickory colors, the rich tones exude rich elegance. If you are aiming to take your outdoor living spaces to the next level, we would suggest considering this Vintage Collection. Equipped with the amazing look and feel of real wood, but without all the hassles of real wood maintenance and deterioration! 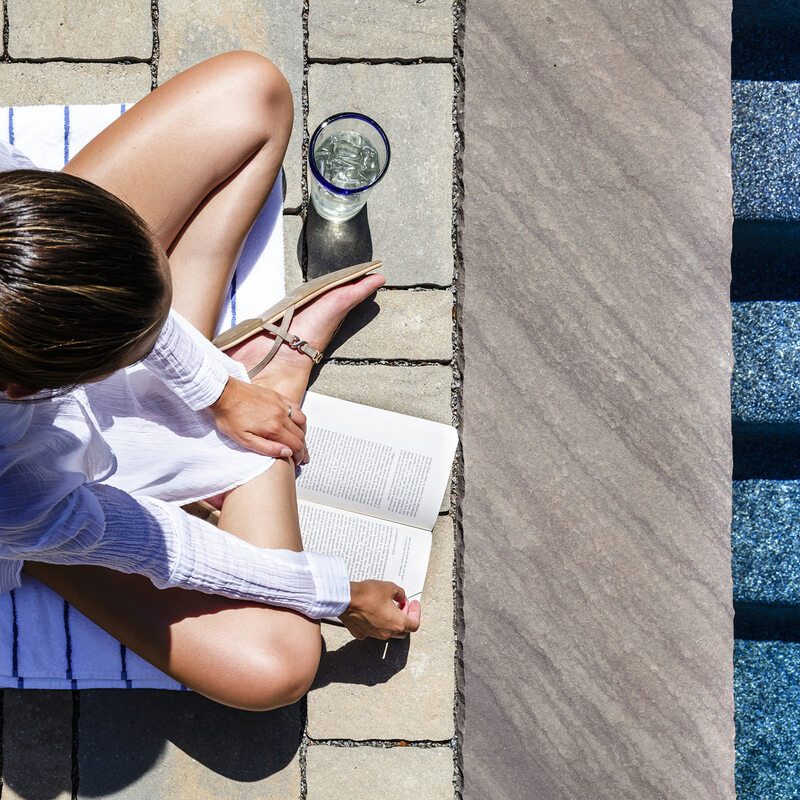 Your home is your main investment, so you might as well treat it as such. 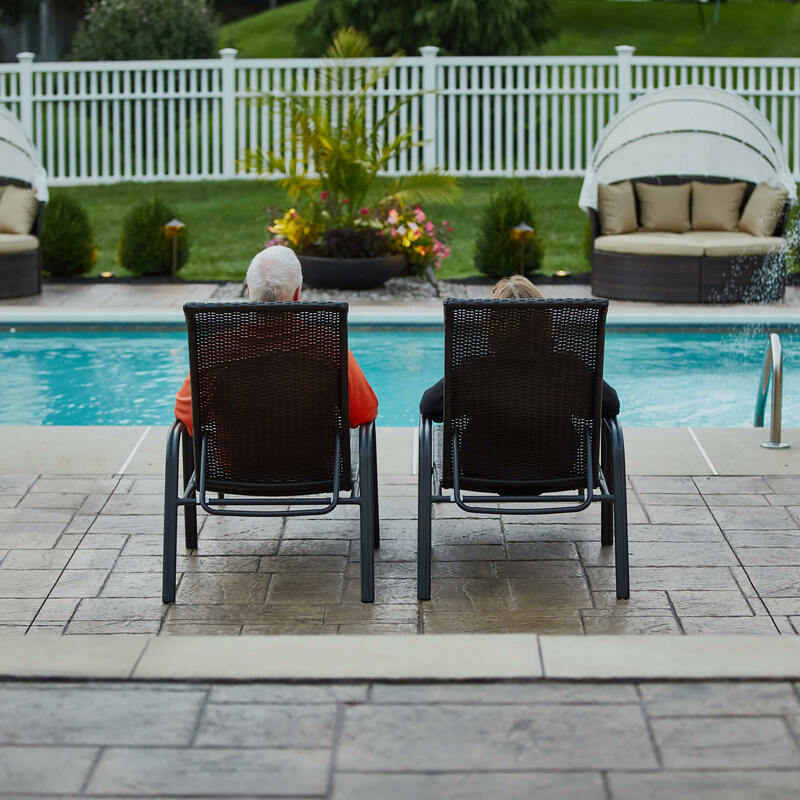 The more beautiful and enjoyable your home is, the happier and healthier you will feel! 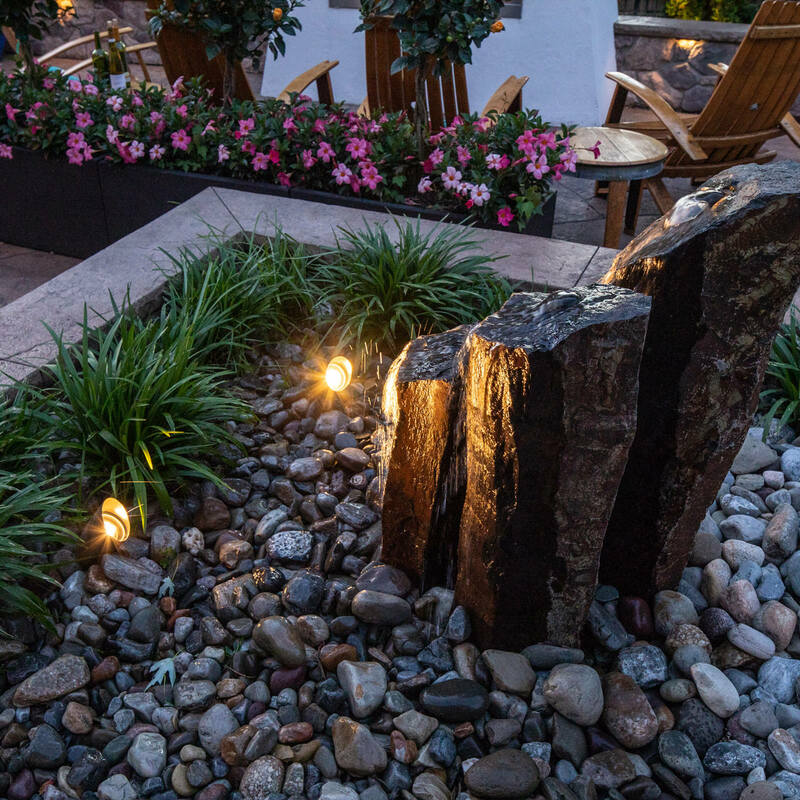 When you are ready to take the first step in re-imagining your outdoor living space, contact MasterPLAN Landscape Design. 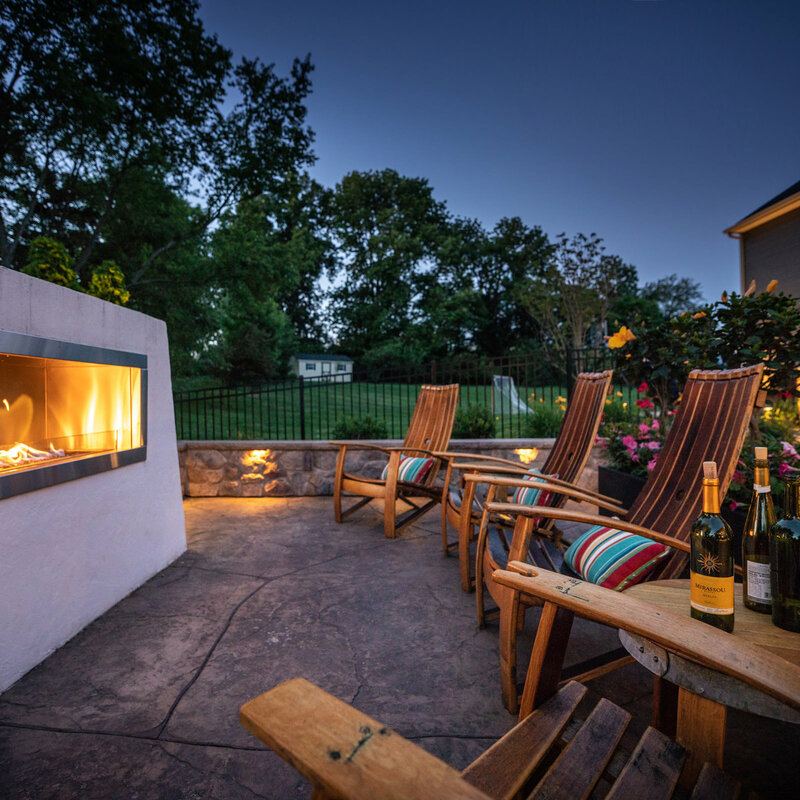 Masterplan is an award-winning Landscape Design/Build Firm that specializes in custom 3D design and build services, serving the Poconos, and the Lehigh Valley through the Philadelphia area. If you are looking for a firm with experience, attention to detail and a professional yet friendly demeanor, look no further. When you are ready, we are ready!